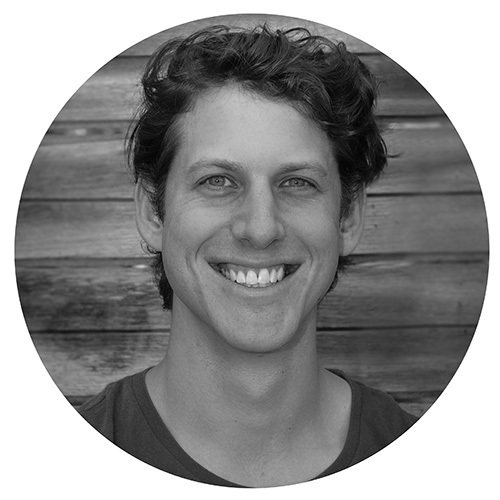 Heirloom Films was founded by award-winning documentary director, Simon Cunich. 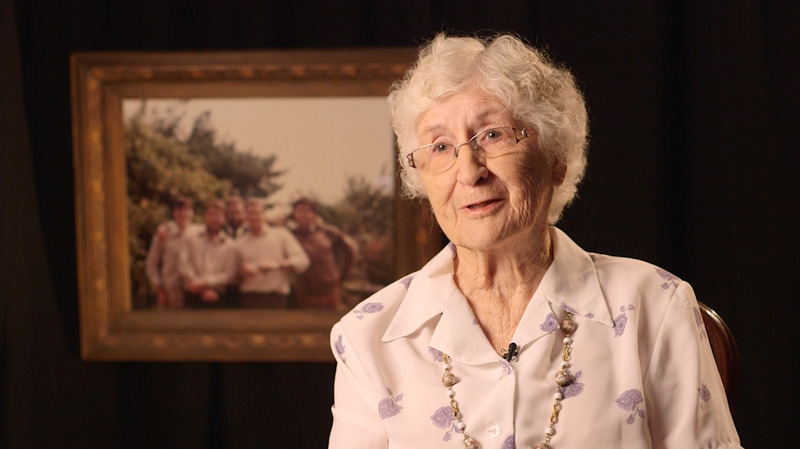 When his grandma was diagnosed with dementia, Simon turned his filmmaking expertise toward a personal project: to record her life stories before it was too late. From 2 hours of interview footage Simon produced a 15-minute film that is cherished by the whole family. Heirloom Films was established to give other families the same opportunity. We are passionate about creating cinematic portraits of your loved ones that will live on as precious heirlooms. Simon’s documentaries have broadcast on the ABC, SBS and have screened at film festivals around the world. 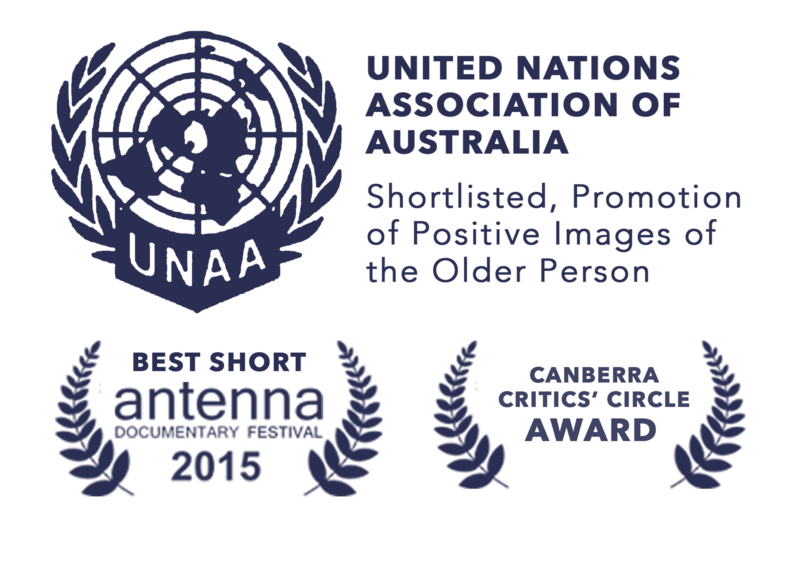 He has produced over a dozen short films in aged care homes around Australia for the Arts Health Institute. Simon has made many films for the Arts Health Institute documenting our work in aged care. His talent and sensitivity as a filmmaker shines through the work of Heirloom Films. As a film maker Simon has a unique ability to help anyone with any ability share their story. His passion for making high quality beautiful video makes engaging with Heirloom Films a very joyful and rewarding process that leaves a legacy for generations that follow. Legacy film packages from $1,499. Click button to access pricing guide.